That's the only cool way to ride a bike! Home > News > Industry News > That’s the only cool way to ride a bike! That’s the only cool way to ride a bike! For fitness enthusiasts, bike is an excellent way to exercise. If you can ride to and from work every day when conditions permit, you can not only exercise, but also not be bothered by traffic jams and do not have to pay the parking fee. Now, with the improvement of quality of life, there have been more and more bicycle parts, bicycle light, for example, it can make us safer cycling, can say for the friend that likes to ride a bike, if really deserve their car for cool bike lights, more perhaps than the streets of mercedes-benz BMW to attract the eyes of others. 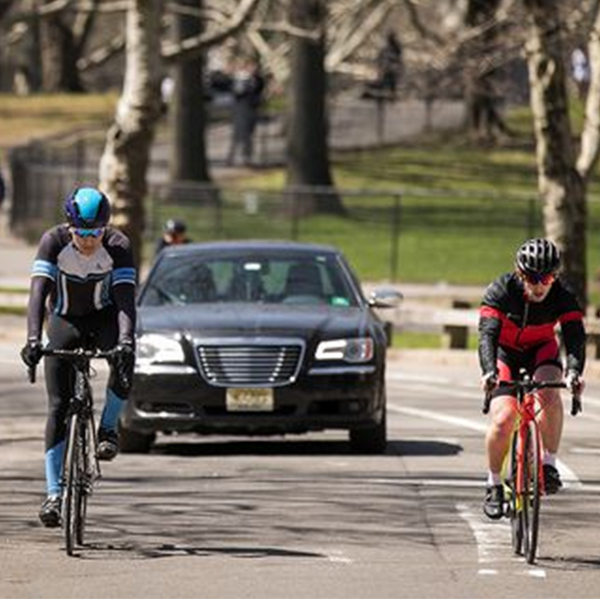 While riding a bike is somewhat safer than driving, in a few cases there are still many dangers, and cyclists can’t enjoy the scenery if they’re worried about what’s going to happen next. 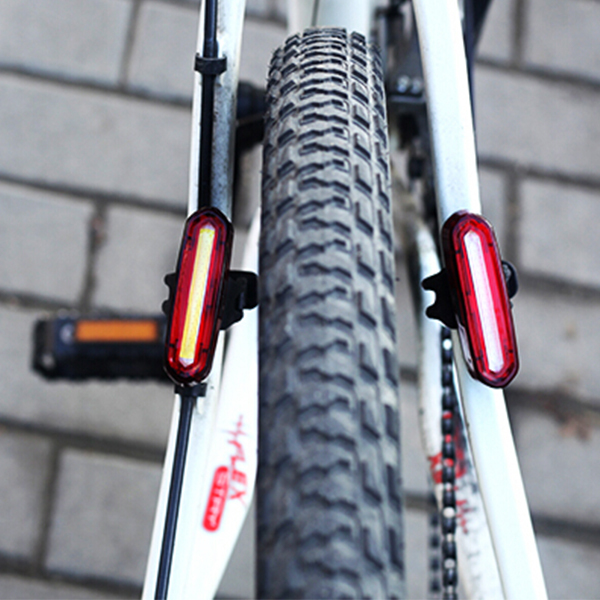 But if you use SG-BN02 as a taillight, there are three brightness and two flicker options.At present, the product has a brightness of 50 lumens, so the taillight on the bicycle can make people on the road safer and more comfortable. 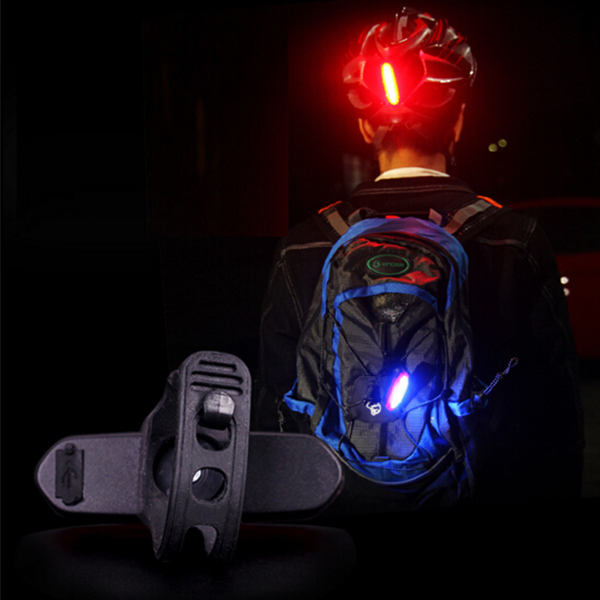 SG-BN02 can be also mounted on helmet and backpack for safety light.